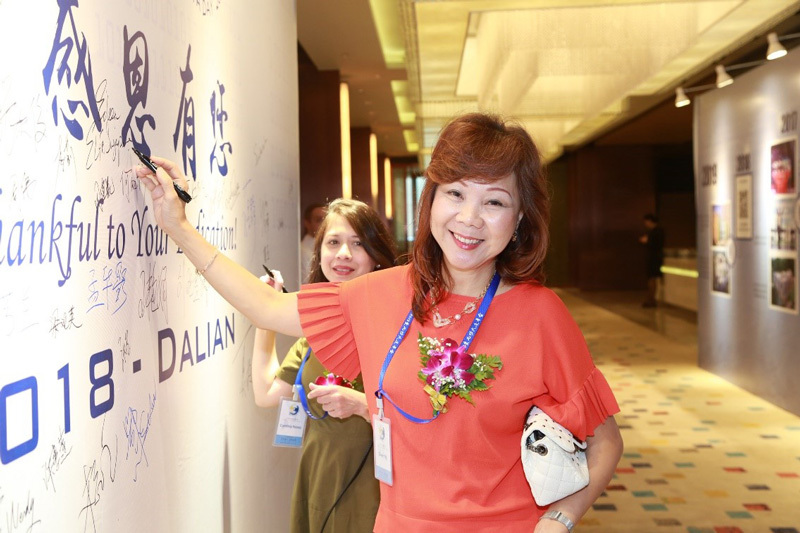 My colleague, Cynthia Nonis, and I were invited to attend the ELFA Day celebrations held in the beautiful city of Dalian, China, from 6 to 8 August 2018. Attending the event together with more than 150 teachers and staff from different parts of China was an eye-opening experience for both Cynthia and me. 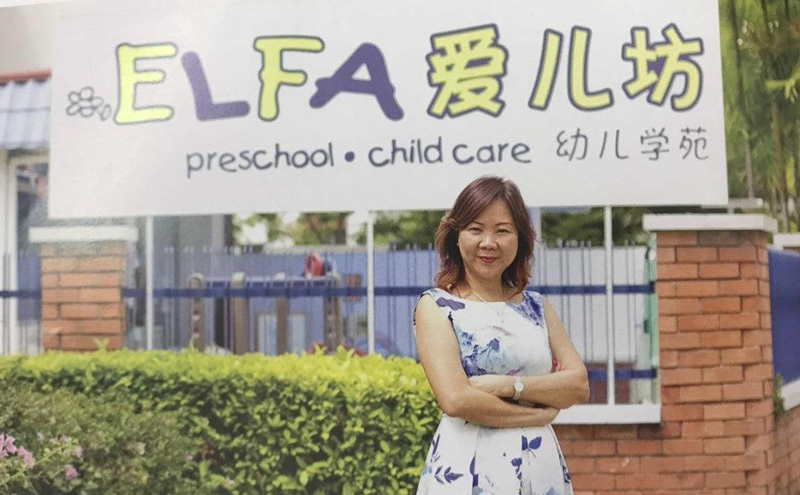 We were awed by how ELFA has grown to become one of the largest Singapore preschool brands in China with a network of more than 30 centres spread across 19 cities. 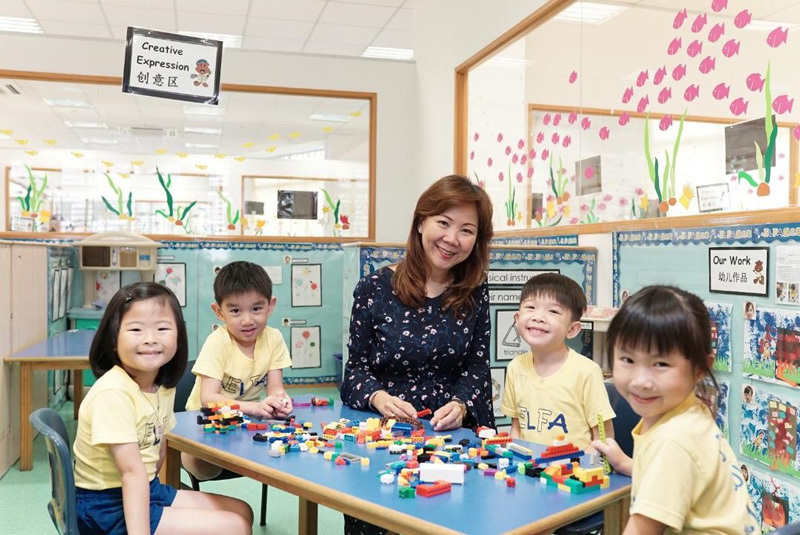 Knowing this impressive progress made by ELFA has somehow given me greater confidence to run my two ELFA centres in Singapore. An interesting activity at the event which Cynthia and I participated in was the STEM workshop conducted by Keynote Speaker, Jeff Winokur, who works in science education at both the Education Development Centre and Wheelock College in the United States. Nationally known for his work in science-literacy connection for young children, Jeff spoke on how we can engage and guide young children in early STEM learning through hands-on activities. He demonstrated this at his STEM workshop, which was well received by the participants, including me. Throughout the event, I saw lots of familiar items such as our corporate ID and the ELFA uniforms for children and staff, all of which made me feel like I was at an extended ELFA family gathering. The most memorable moment, and the closest to my heart, was when all the participants sang the same familiar ELFA song at the close of the event. Capping the eventful day, participants were invited to a campfire and BBQ feast by the beautiful windswept beach in the evening. The atmosphere was most relaxed and I took the opportunity to share experiences and bond with the participants. A visit to 3 ELFA centres was arranged for us the next day. During the visit, I was amazed to see how big and well-designed the centres were. Apart from the spacious classrooms, there were specially-dedicated learning rooms for art, music and movement, and children’s music programme. Other impressive facilities include medical care room, large and well-equipped kitchen to prepare meals and snacks for the children. Despite being a pioneer ELFA franchisee in Singapore, I feel there is so much I can learn from our counterparts in China. Yes, attending the event was an eye-opening experience which I will cherish and remember for a long time to come. I am sure Cynthia will too. At ELFA, the children learn through play; play is the beginning of knowledge. Children need the freedom and time to play. Play is not a luxury; it is a necessity. 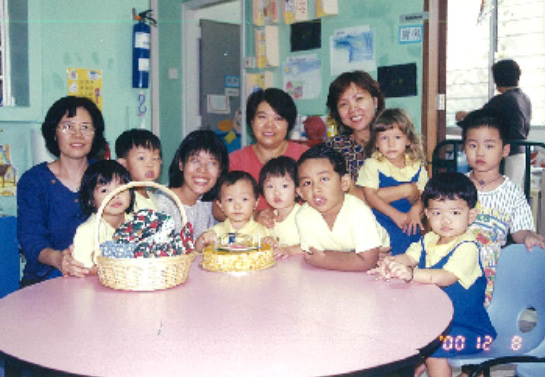 The very first ELFA in Singapore was at Pari Kikis which started in 2001 by Mrs Eileen Tay ( 4th from the right) Here are the first batch of children with Mrs Tay immersed in a cosy and homely environment. Mrs Eileen Tay – Admired by many. A childcare operator with true passion. 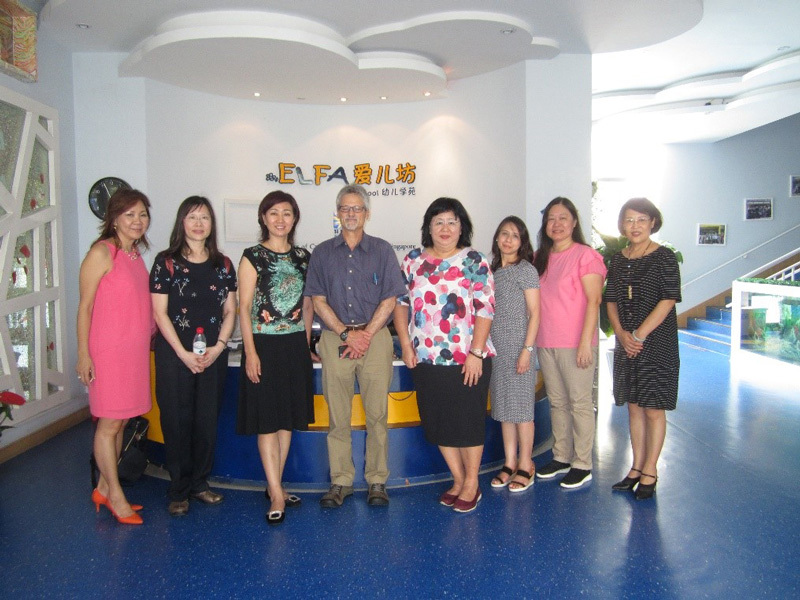 Mrs Eileen Tay (on the 1st left) and Ms Cynthia Nonis (3rd from right) visited ELFA Dalian together with the ELFA team members from Singapore and China. Mr Jeff Winokur (4th from the left) was the keynote speaker for ELFA Day in 6 August 2018. He is from Wheelock College and Education Development centre.